SOUTH BEND – The Color Run®, the largest 5K event series in the world, will bring its 2016 tour theme, “The Color Run Tropicolor™ World Tour” to South Bend on Saturday, Oct. 8, kicking off at 9 a.m. at Four Winds Field, home of the South Bend Cubs. The Color Run Tropicolor World Tour will combine the enjoyment of a 5K with all the fun leisure of an island-style vacation full of unforgettable memories, music, and colors. The South Bend run benefits Make a Difference Michiana, which connects volunteers with over 350 local non-profit organizations. Brand new this year is the Tropicolor Zone™ on the course, where Color Runners will be bathed in a tropical array of colors and delicious island scents as they pass through the shade of palm trees, inflatable arches, and island-style music. Participants can expect to be whisked away to paradise and splashed with vivid colors every kilometer as they pass a different color zone. 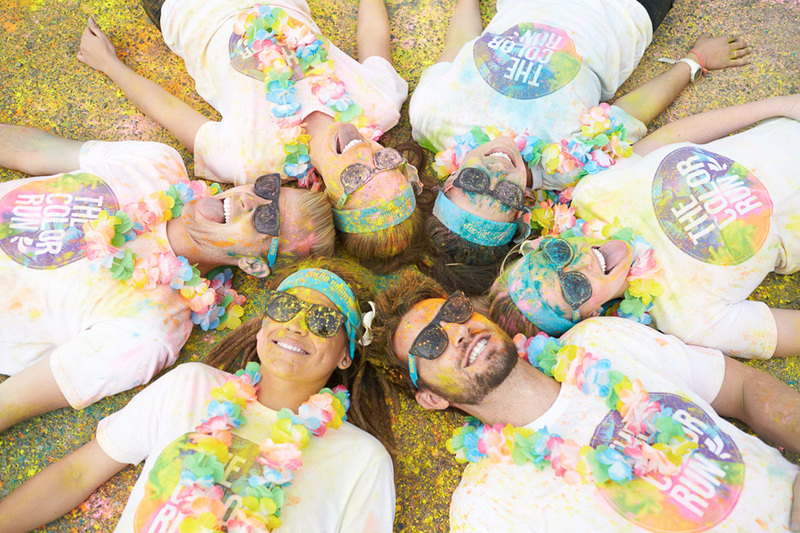 At the Finish Festival, Color Runners will enjoy even more fun at Rainbow Beach—an interactive island featuring music, dancing, unique photo opportunities, and massive color throws. 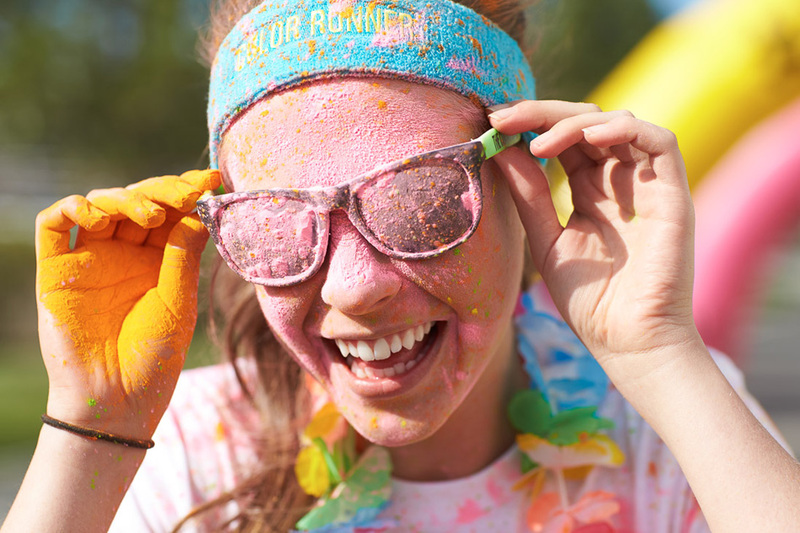 Each Color Runner will receive a custom race kit, including a limited-edition Tropicolor race shirt, finishers medal on a floral-printed ribbon, embroidered headband, and fun temporary tattoos. An option to upgrade race kits to receive additional gear is also available with the deluxe registration package. Participants can color it up with more accessories, clothing and fun paradise inspired items at The Color Run store. The Tropicolor World Tour marks the fifth anniversary of The Color Run. The tour will be making stops all around the globe and is anticipated to visit more than 40 countries worldwide in 2016. Registration for The Color Run Tropicolor World Tour in South Bend is open and tickets are available until the start of the run. To purchase your ticket or for more information about the The Color Run Tropicolor World Tour, visit, http://thecolorrun.com/locations/south-bend/. Join the #Happiest5K #Tropicolor journey on social media by following The Color Run on Facebook,Instagram and Twitter.